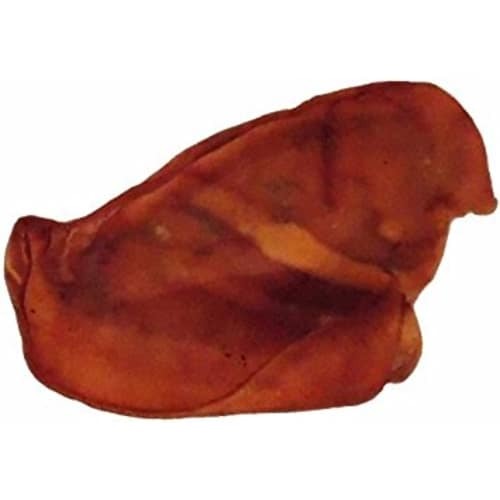 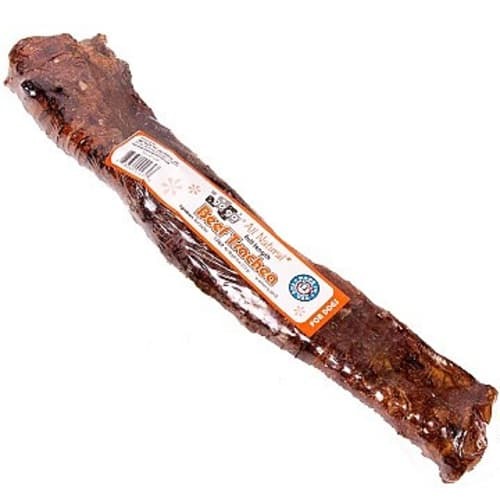 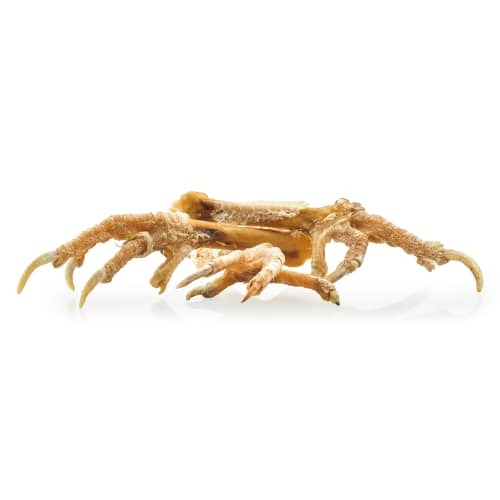 Barkworthies Lamb Ribs are all-natural dog treats made from free-range, grass-fed lamb. 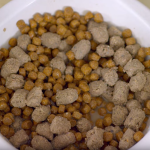 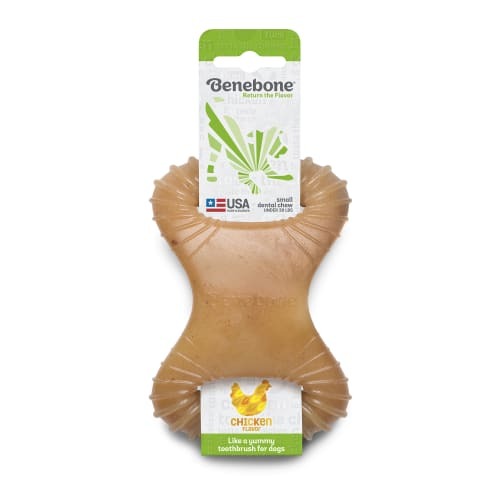 High in protein and low in fat, they’re a special treat for any pup but are especially recommended for pets on a hypoallergenic diet. 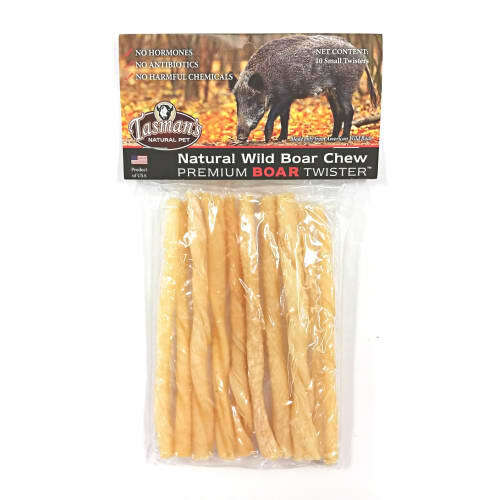 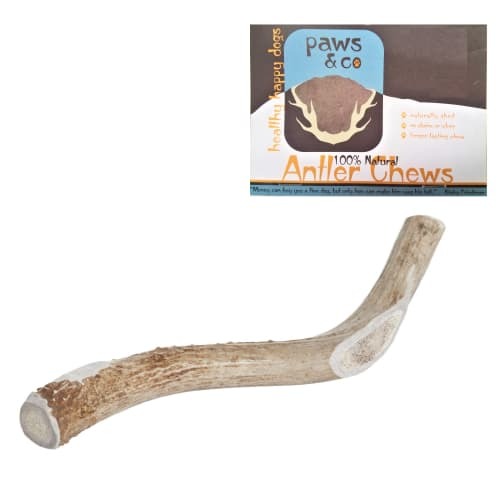 Healthy and 100% safe for dogs, these single-ingredient chews contain no chemicals, hormones or additives. 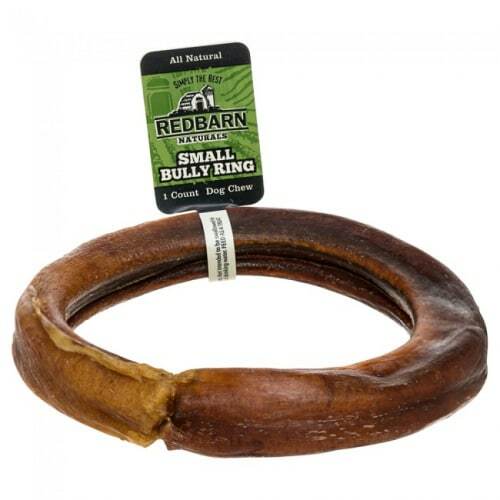 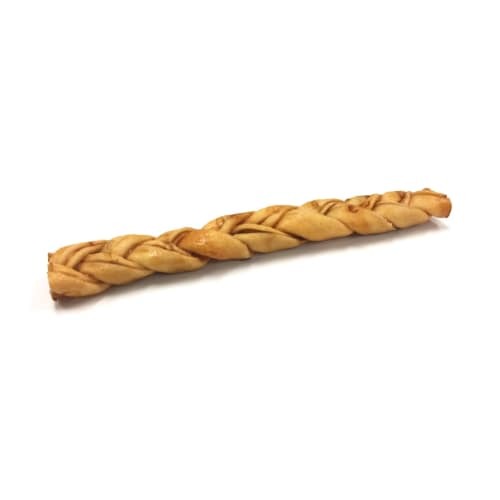 Treating your dog to a chew a day helps prevent tartar build up, promoting better dental health and helping prevent bad doggy breath! 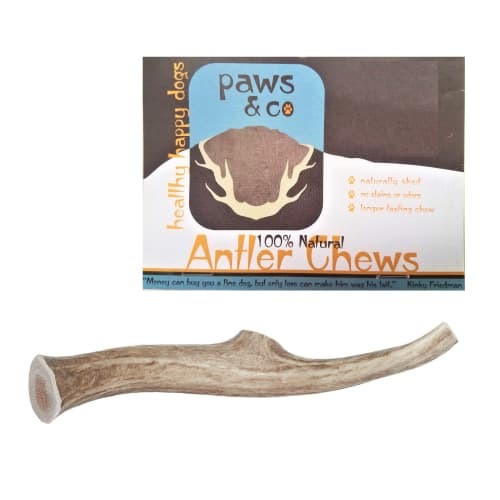 Please note that these chews are not for human consumption. 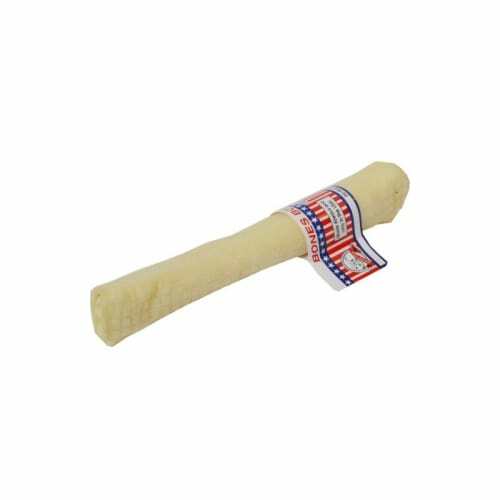 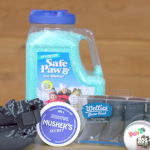 Please supervise your pet when feeding chews or treats. 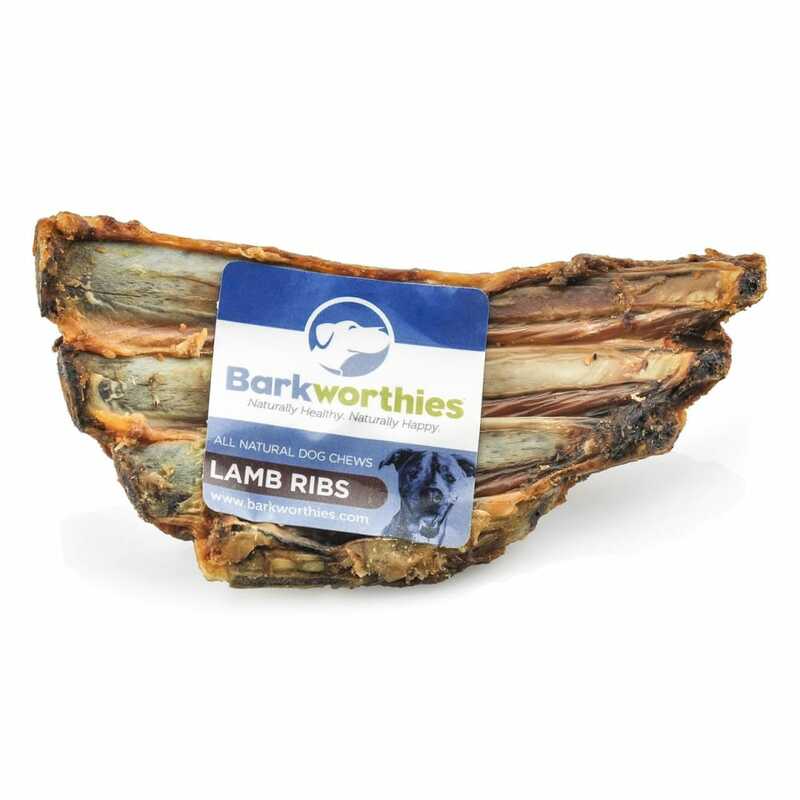 Ranging from 6 to 7 inches, Barkworthies Lamb Ribs are ideal for small to medium-sized pups, though enjoyed by dogs of all sizes. 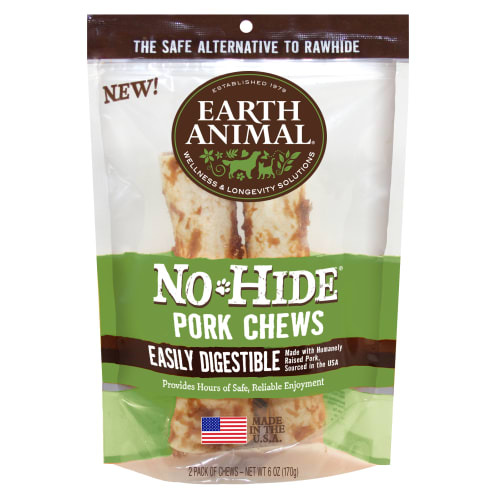 Made without any grains, gluten, added sugar, artificial colors, flavors, preservatives, hormones, or additives.